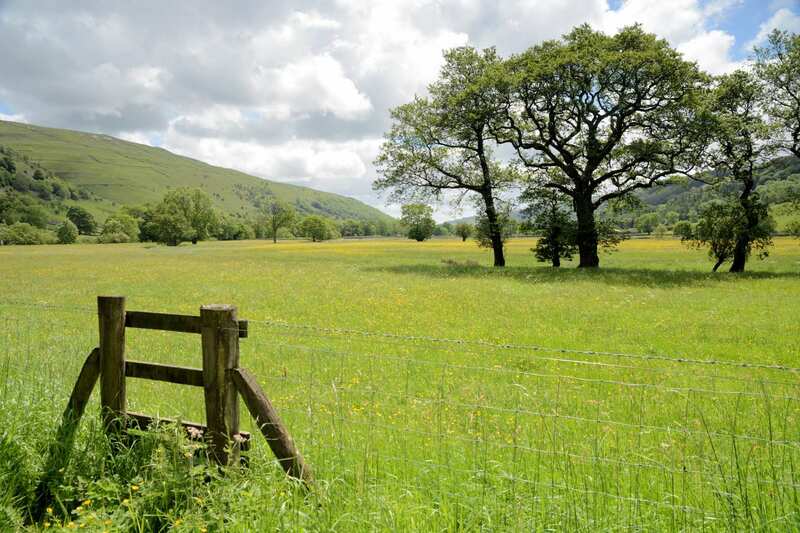 Sample the Dales Way on a short self-guided walking holiday: the perfect weekend getaway. Accommodation, luggage transfer and custom holiday pack included. A short walking break from Ilkley to Kettlewell along the Lake District section of the Dales Way. 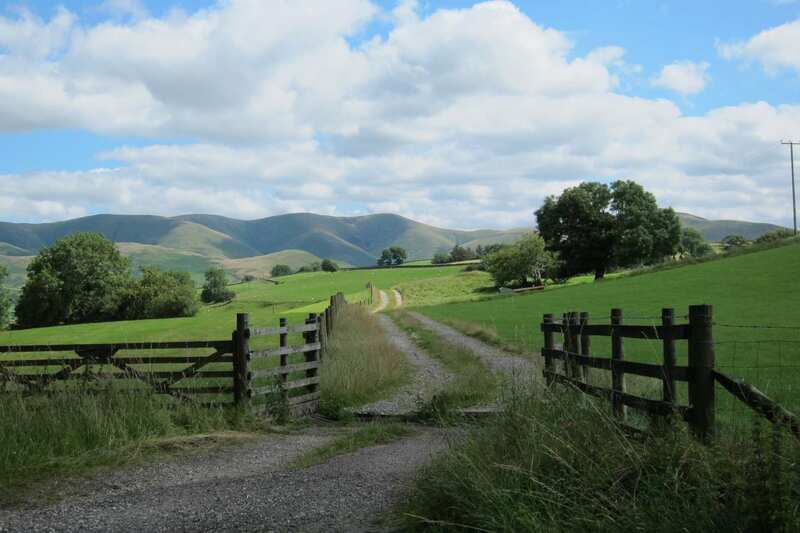 This short break explores the first stretch of the Dales Way, providing a taste of what this beautiful walk has to offer. 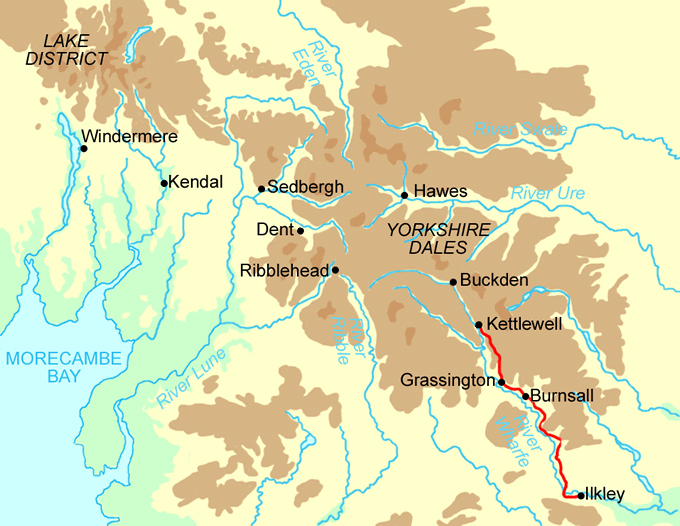 The trail begins at Ilkley and follows the bubbling River Wharfe northwards. 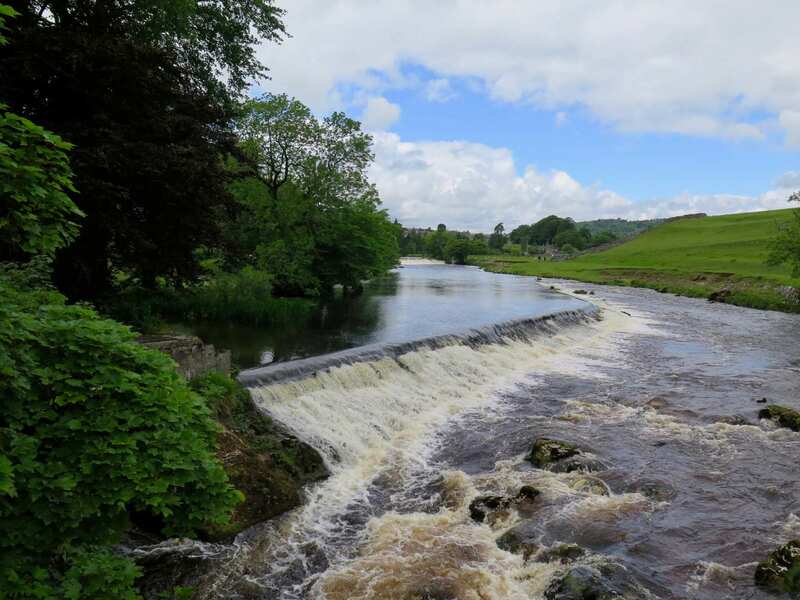 A range of interesting sites are encountered along the way, including the ruins of Bolton Priory, the awesome Strid surrounded by woodland, the powerful Linton Falls and a scattering of ancient earthworks. Before reaching the holiday's end in Kettlewell, the trail traverses Coniston Pie, a limestone crag that boasts panoramas across Upper Wharfedale, which is definitely worth the climb. Seeing the landscape change from dark Pennine sandstone to light, smooth limestone, with beautiful scenery at every turn. Spending time exploring the pretty village of Ilkley, the old Viking settlement of Burnsall and the lead mining village of Kettlewell. 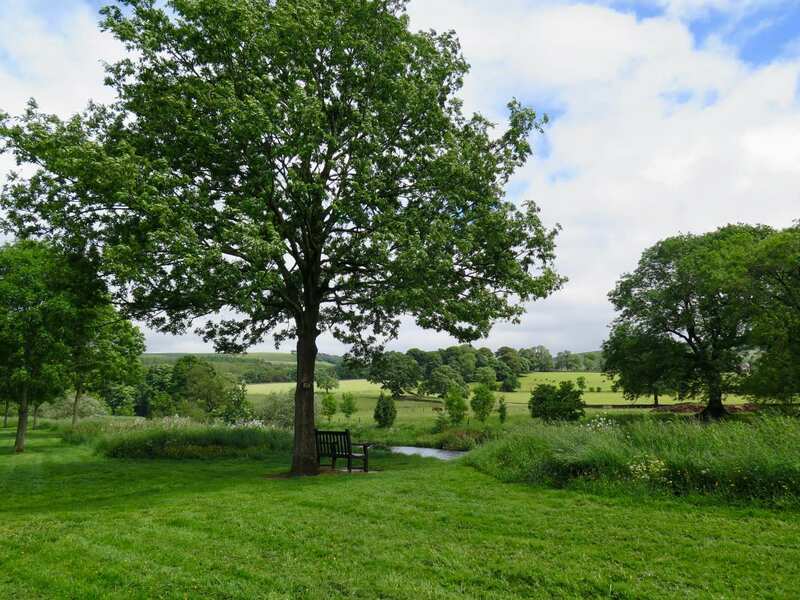 Spotting a range of historical landmarks including Addingham Church, Bolton Priory, Linton Church, Barden Bridge and Barden Tower. 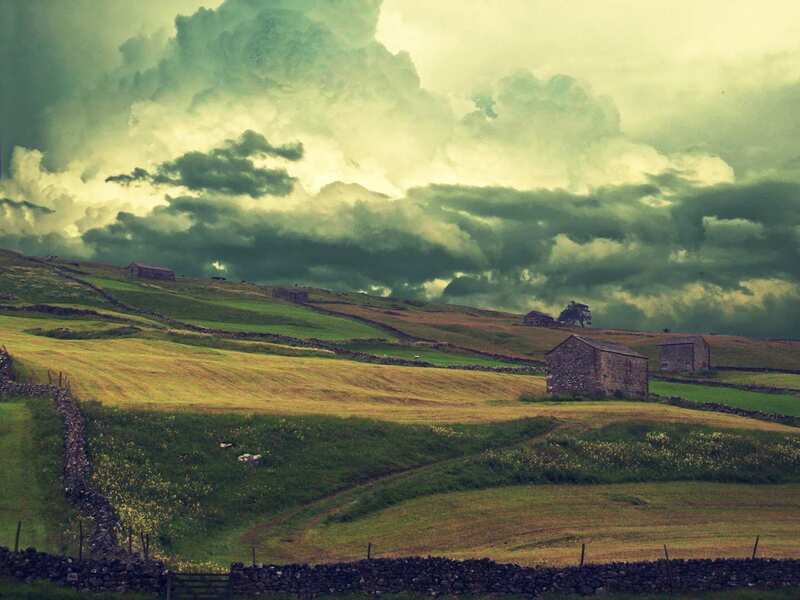 Taking an extra night is the perfect way to extend your holiday and give yourself extra time to explore the Yorkshire Dales. 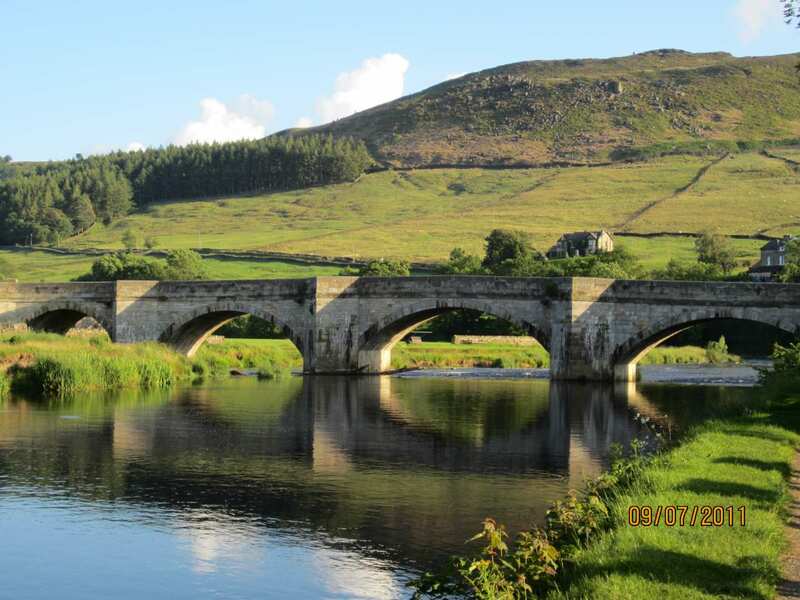 Burnsall has an idyllic setting with heather covered hills that look down upon the village green, complete with maypole and bordering the River Wharfe. A sturdy bridge with massive breakwaters, an inn, church, school and ancient mullion windowed cottages complete the picture. St Wilfrid's church has many fascinating features; a tapsel gate - a lychgate with a revolving 'turnstile' entrance, a medieval Adoration of the Magi, a Norman inscribed font and Viking 'hog-backed' gravestones. The school next door was one of the country's earliest grammar schools. By Air - The most convenient major city and international airports are Leeds Bradford, Durham-Tees Valley and Manchester. By Rail - There is a rail station at the start of the trail (Ilkley). 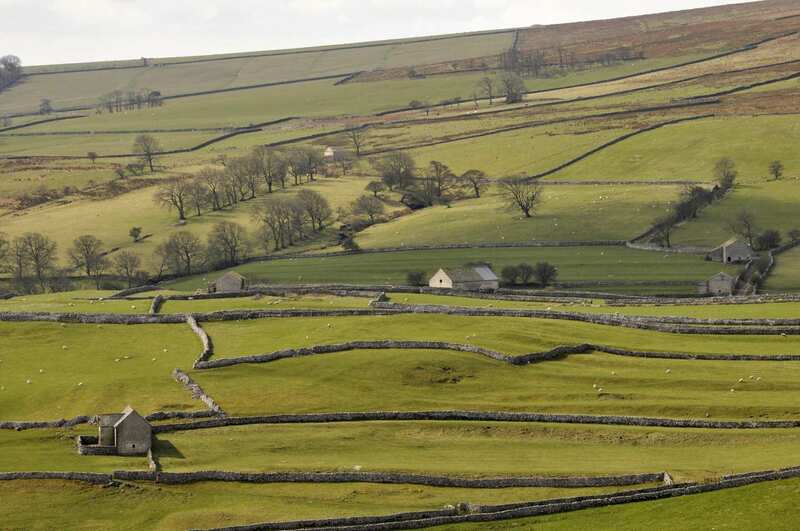 The nearest rail station to the end of the trail (Kettlewell) is at Settle (about 17 miles away). By Bus - Various bus services run to Ilkley. 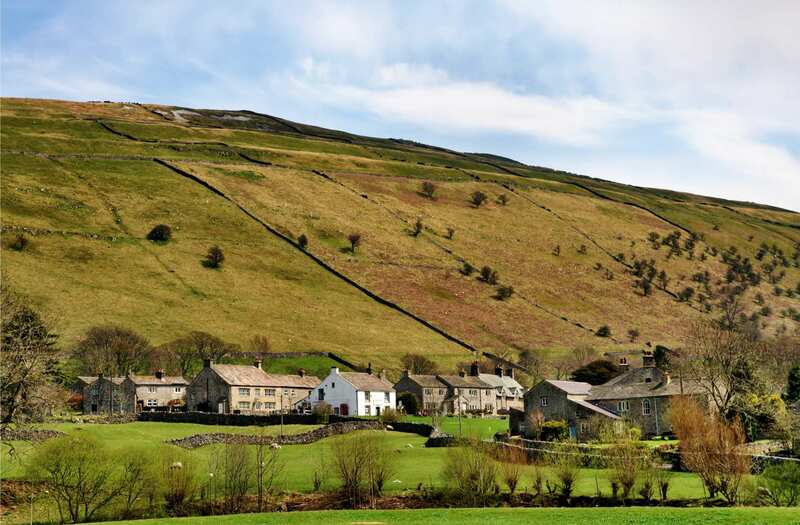 Few bus services run from Kettlewell. From London - Trains run from London Kings Cross station to Ilkley. 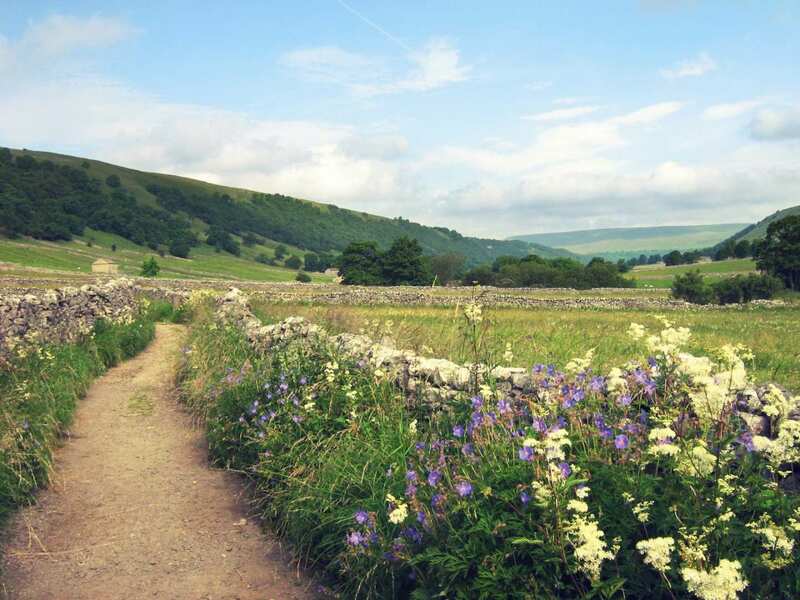 Return To The Start - The easiest way to return to the start of the trail, is to take either a bus or a taxi from Kettlewell to Ilkley.